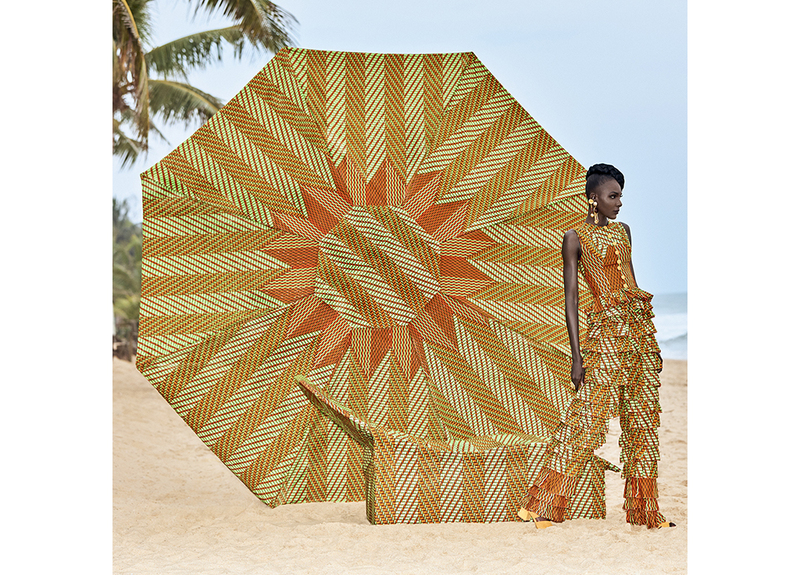 Over the past years, Simone Post has designed several wax prints for Vlisco, the Dutch manufacturer of distinctive fabrics that are made with time-honoured methods and materials and loved by African women ever since they were introduced to the African market in 1846. Although the patterns are designed in The Netherlands, they come to life in Africa where traders and costumers name them and give them special meanings. 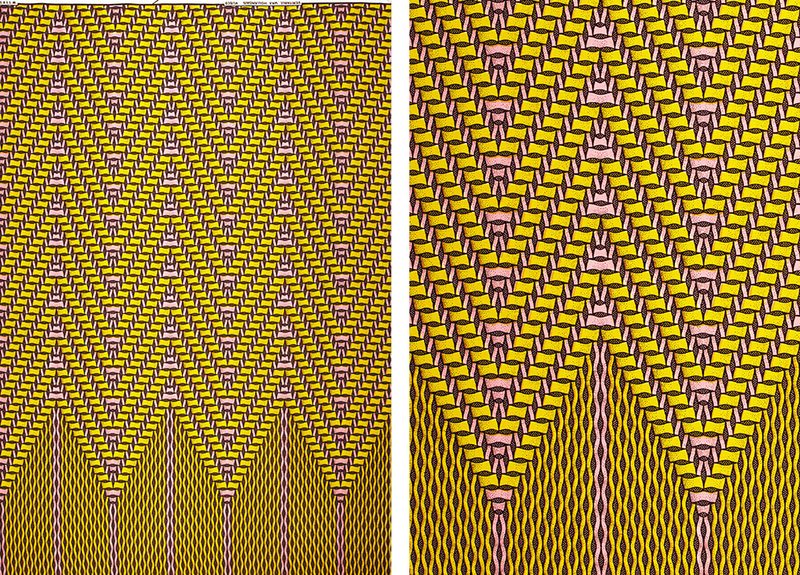 Therefore, the designer must ensure that the pattern contains enough ingredients to create a story. 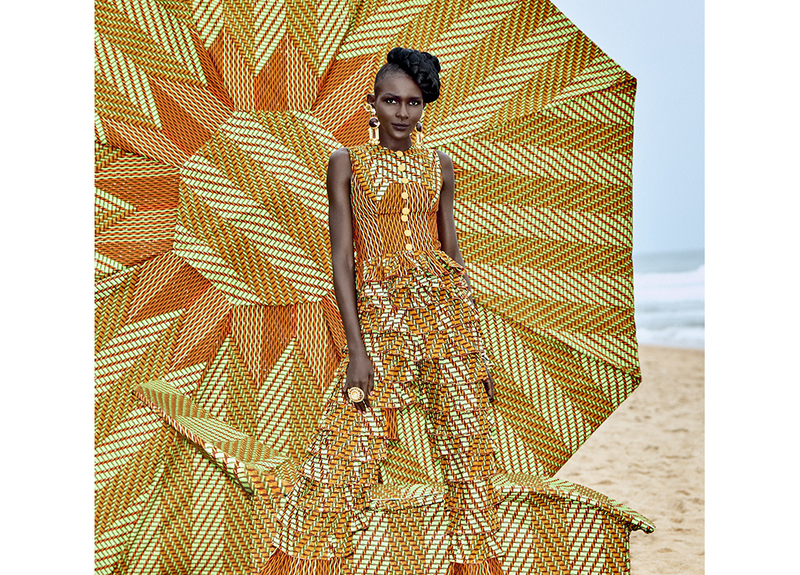 New designs are produced each year alongside traditional classics to win the hearts of new generations of Vlisco enthusiasts. 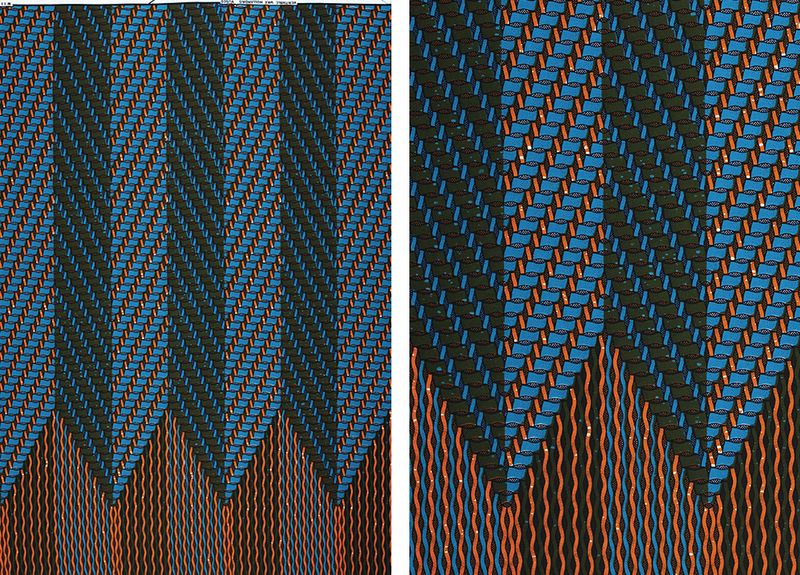 Vlisco’s highly expressive and creative customers transform the fabrics into fashionable looks, which are truly one of a kind. 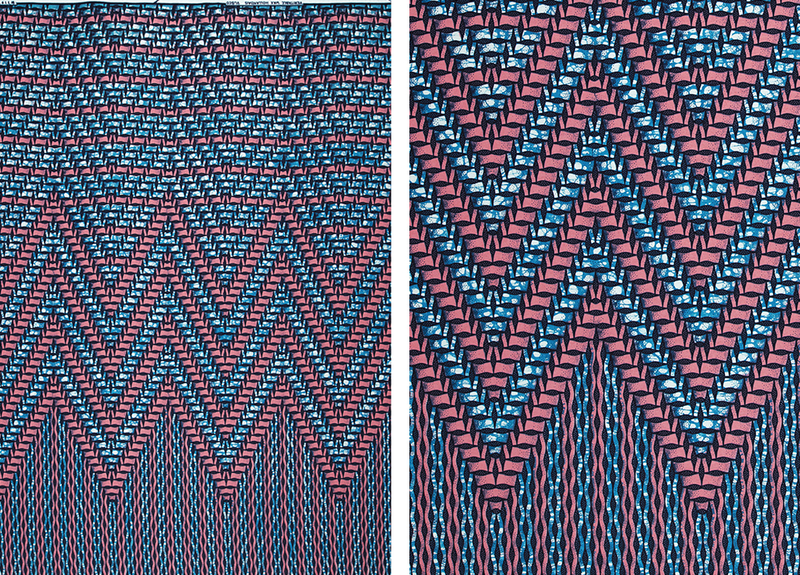 Tweed Design: Two different patterns intertwine to resemble a handloom. 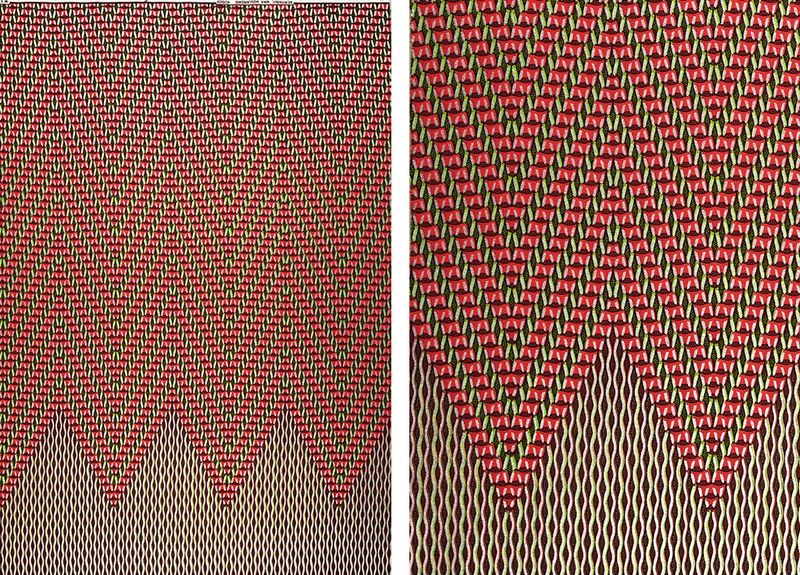 They compose a timeless zigzag design inspired by ‘tweed’ which is as warm as it is elegant.